2) Learn a little about HOK’s Mission Control product in this post from the zhukoven blog. 3) A great article from ArchSmarter about building a Dynamo Library. 4) In case you missed any of Dan’s posts this week on his blog BIM Chapters here is his weekly recap. 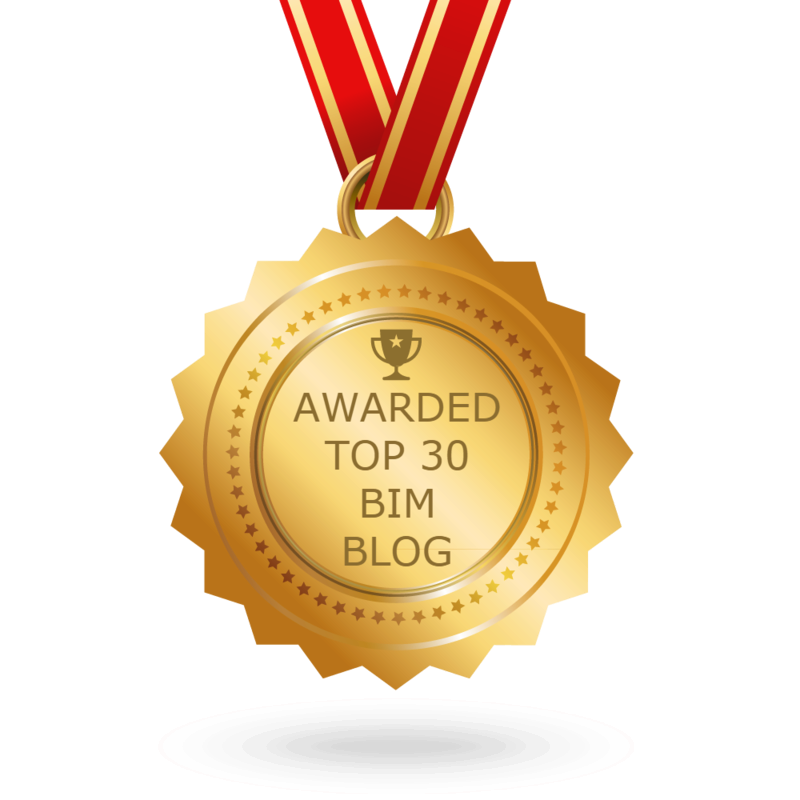 6) This week there were some updates to BIM 360, learn more in this post from the BIM 360 Blog. 7) Time to get your BIMFreak on…or learn to collaborate better. 8) Now for some Dynamo fun from the Revit Blog. 10) I will end this week’s Roundup with this post from the proving ground blog. Previous postThe Podcast Roundup – Episode 047 – Nov. 18th – Nov. 24th, 2018. Next postThe Podcast Roundup – Episode 048 – Nov. 25th – Dec. 1st, 2018.